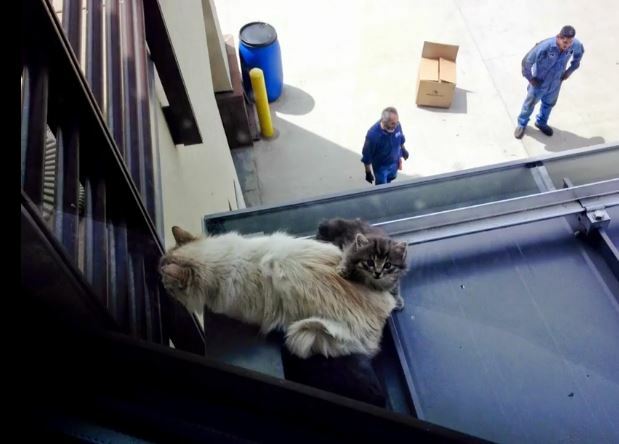 A beautiful mama cat and her kittens were rescued from a Colorado rooftop by firefighters and animal officers Thursday. 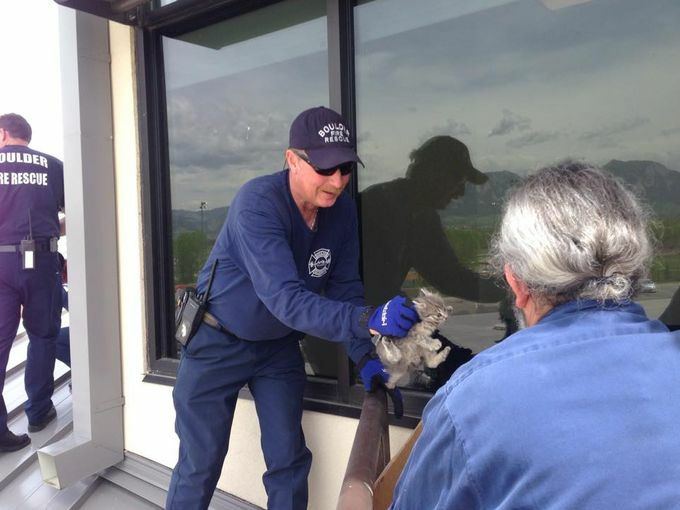 A mama cat and her kittens were rescued from Via Mobility Services’ roof in Boulder, Colorado Thursday by Boulder Animal Control & Boulder Fire Rescue. 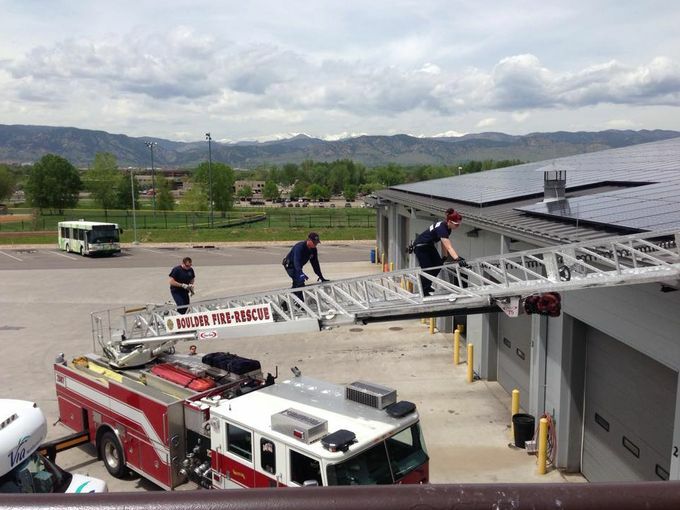 With the aid of the Boulder Fire Department and a ladder truck, animal control officers were able to get mama and her two four-week-old kittens safely down from the roof. Mama kitty, a feral, has been named Hōrō-sha, a Japanese word for wanderer. 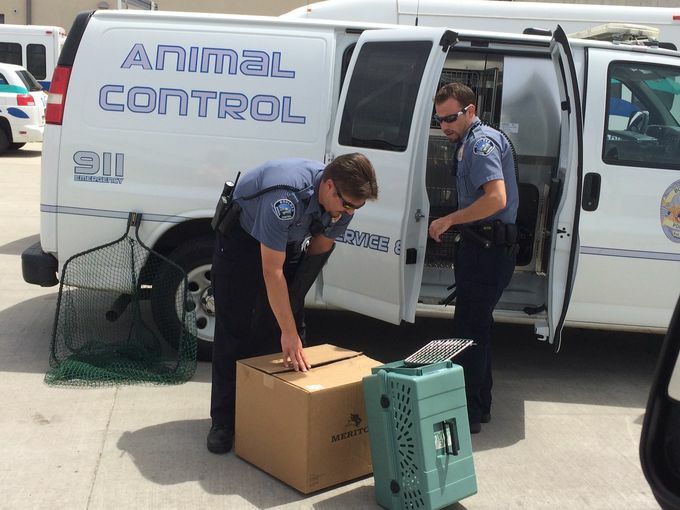 She will be spayed at the Humane Society of Boulder Valley and then released. 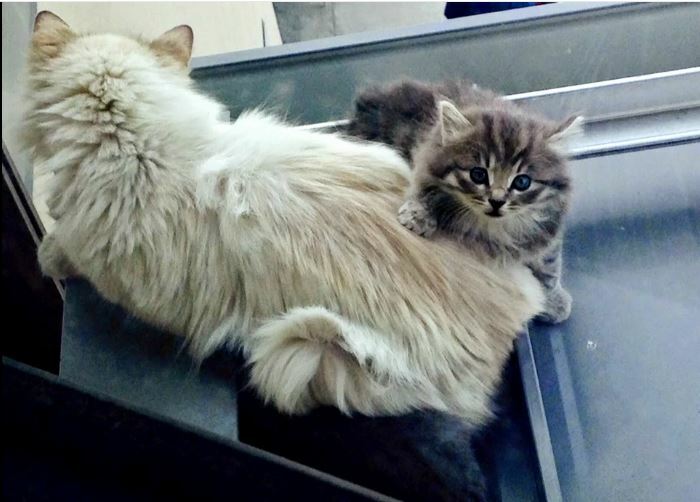 Her kittens are also at the Humane Society and are expected to be socialized and made available for adoption.